My favorite passengers in 2017 happened close together, which is unusual. Both were in first class and one was from Eugene-go figure? One woman was in her 60’s and had an attitude and energy that’s hard to explain. She was awesome! I wanted to chat with her alnight. She was cool with my airplane jokes and was a school counselor for her JOB. She was looking for a new gig and applied as a flight attendant within the past year. Like many of the people I get to work with I would love to work with her. She was with her husband and he was on the aisle but felt our love connection so kept his pie hole closed. Haha! Another favorite passenger was a woman who introduced herself to me in main cabin last Spring. I’m hoping that she sees this blogpost and reaches out to me. She found me online years ago when I was pregnant with my momo twins and hospitalized. She followed me on my blog and recognized me on the airplane?! Whaat?! It’s a small world. She also had twins and experienced a high risk pregnancy (not momo twins but had complications of her own) As I was cruising down the aisle pouring the diet coke, she introduced herself, briefly told me how she knew me and then said she’s taking this solo trip to get her “head straight.” She was on the divorce train and said she admired and felt strength from reading my old blog. The amazing part to me is that she had the balls to say hi and share what she did with me from the WINDOW SEAT! She had a shy demeanor with a quiet voice, she had two strangers sitting next to her and going through a major life transformation. Wow! I love “real” people who are trying their best to make real connections. She asked if we could get a coffee sometime and I said, sure! I would love to get a coffee with any twin mom, ANYTIME. 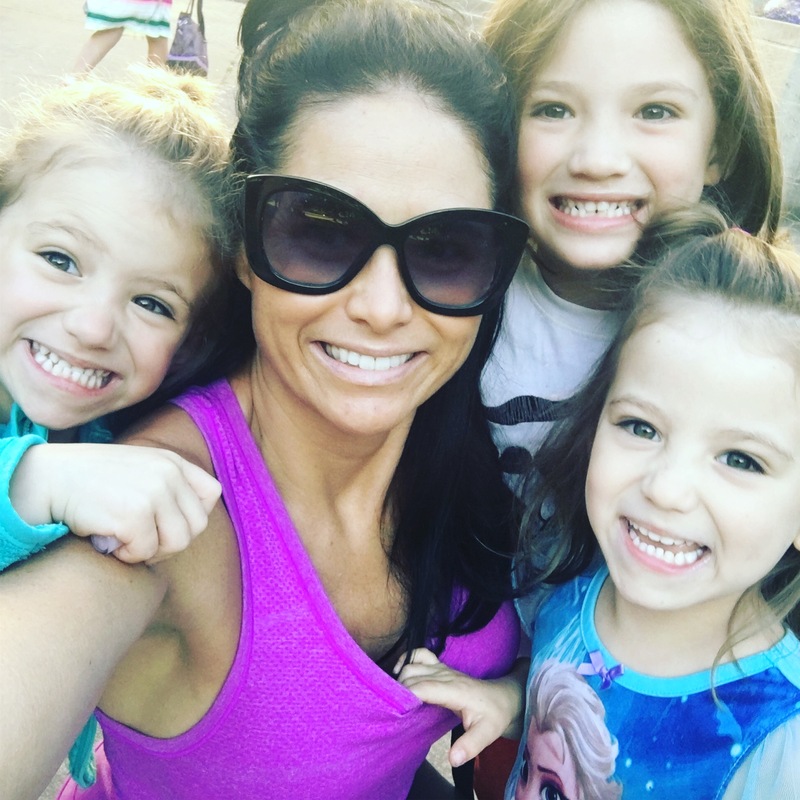 This entry was posted in momhustle, momlife, My New Normal, single mom, thrive, Twins and tagged 737, adventure, adventureisoutthere, airfare, airplane, boeing, boeing 737, dating, divorce, family, familyfirst, firstclass, flight, flightattendant, fly, hawaii, kihei, maui, momhat, momhustle, momlife, momof3, passengers, pdx, portland, prenuptial, singlemom, surf, surfing, thisislove, travel, wailea on March 10, 2018 by babymama3pdx.